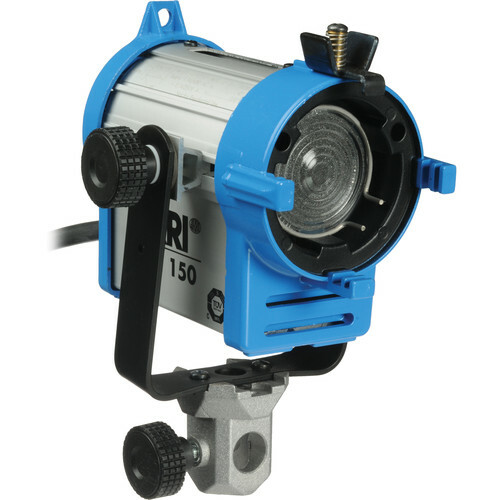 The ARRI 150-Watt Fresnel is a compact light source with location-tough construction and a 2″ (50mm) Fresnel lens. Superior optical performance and ARRI’s cast and extruded aluminum housing make this the perfect small Fresnel. Rent the Arri 150W Fresnel Light from Deck Hand Camera Rentals Today!